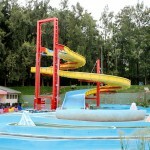 The new Hydro Lift – “Extreme Rafting” – represents the next generation of family water rides. 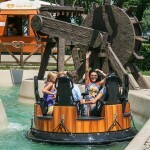 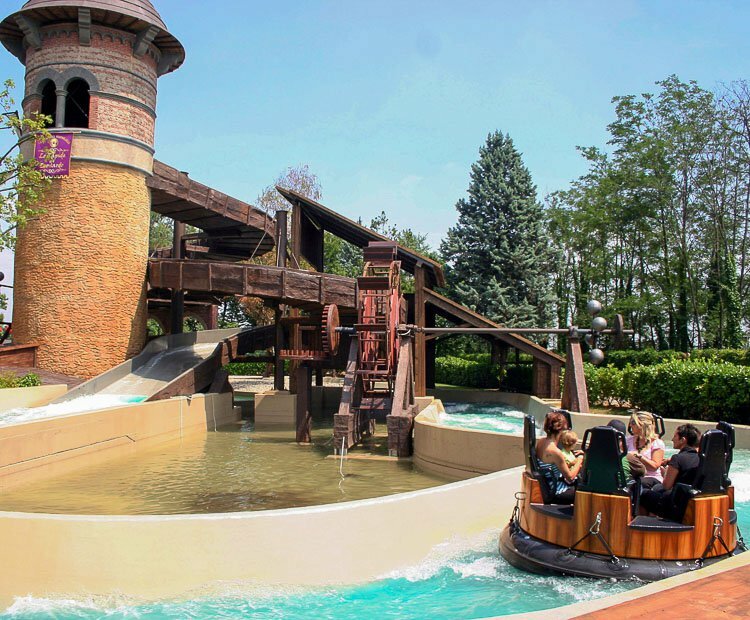 This innovative new water ride adventure seats six riders per raft. 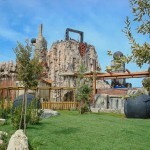 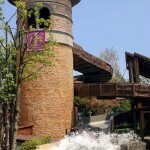 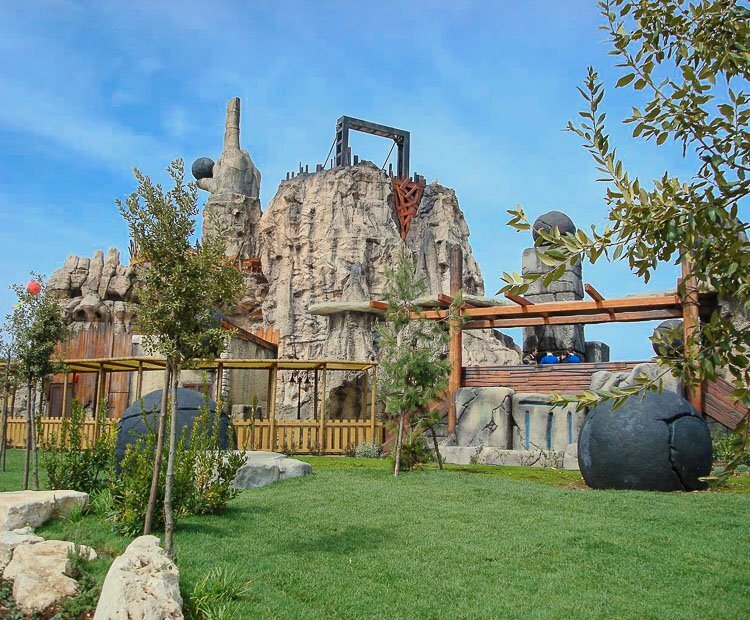 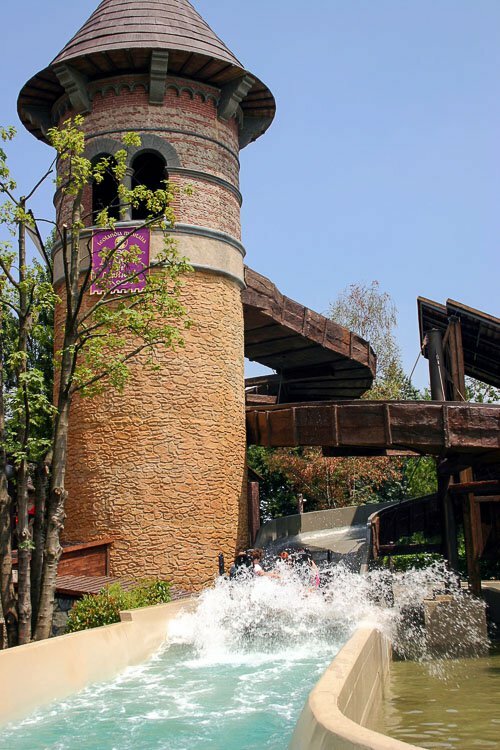 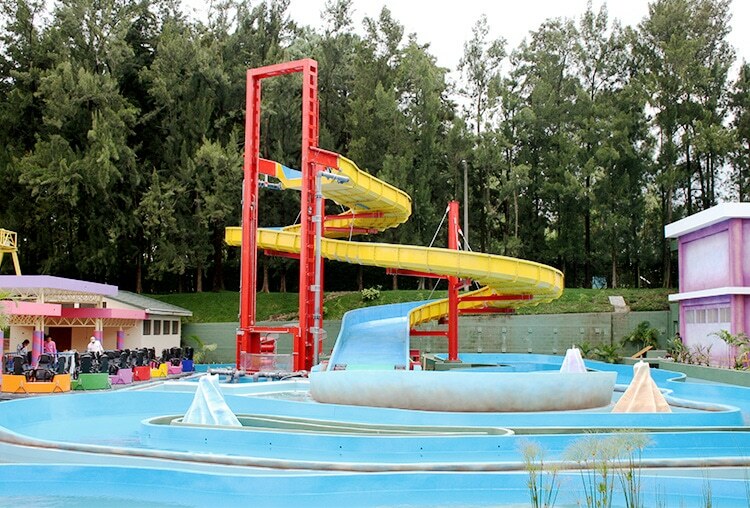 Once loaded, the rafts are dispatched and raised vertically on a specially designed elevator lift system to a height of over 12 meters (39’), where they begin an exciting water propelled downhill plunge. 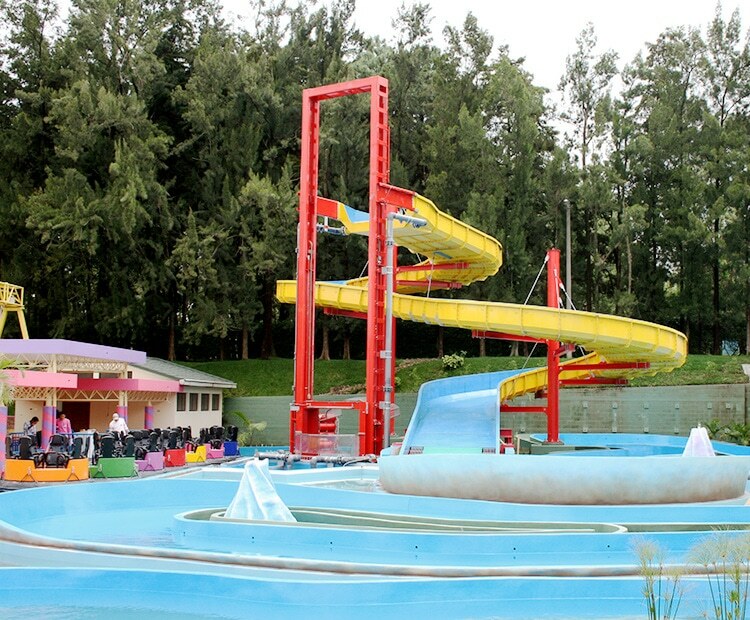 The elevated galvanized steel trough twists through several exhilarating turns before shooting the rafts into the splashpool. 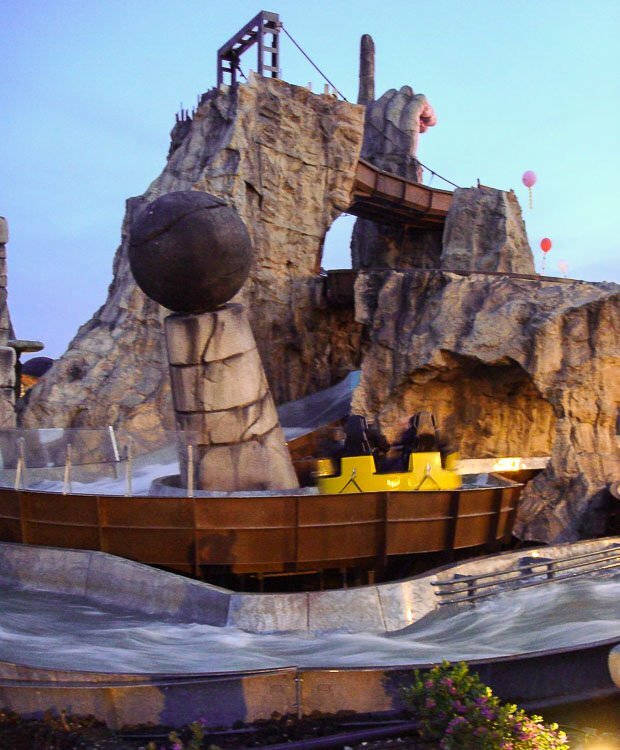 Rafts then navigate a lower level river section full of waves and rapids before returning to the loading station. 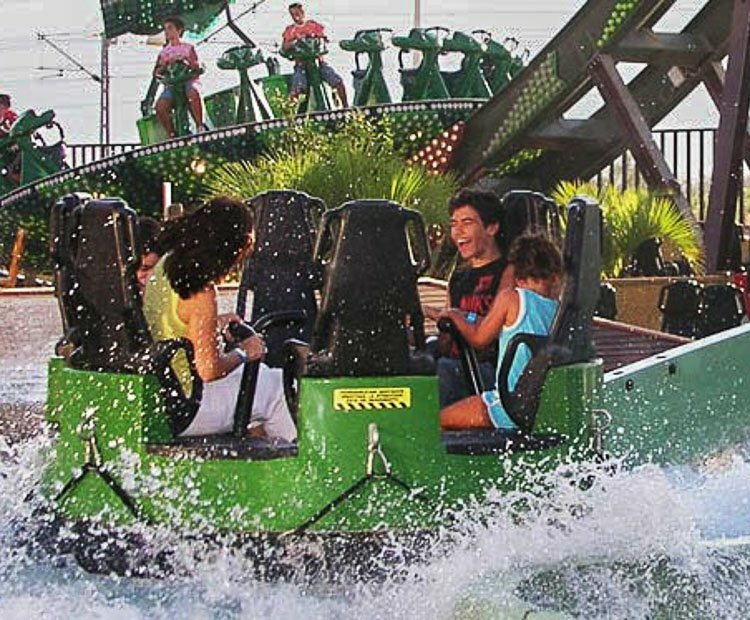 A ride for everyone in the family, the Hydro Lift represents the first product in Zamperla’s new Aqua Division. 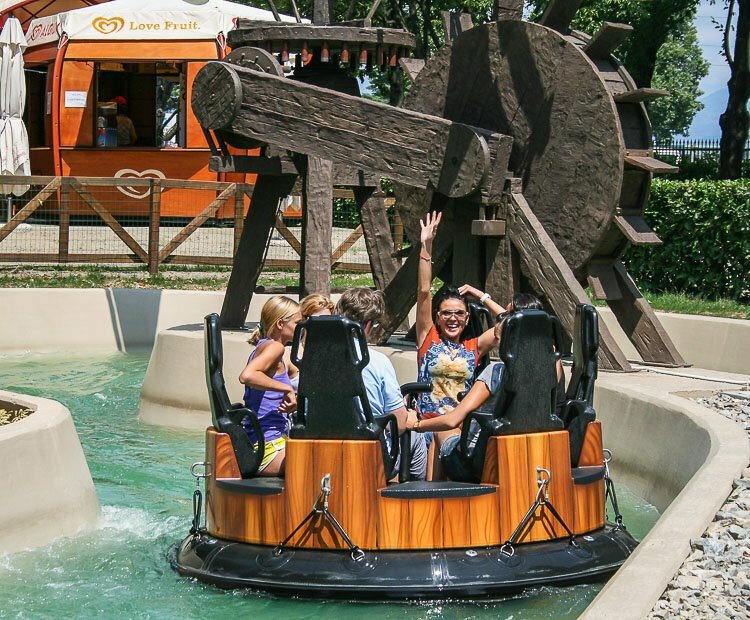 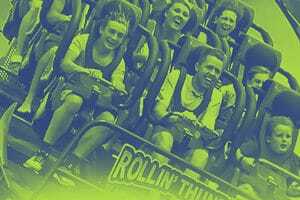 Riders of all ages are sure to love the wet, wild, and unpredictable spinning nature of the rafts, offering a unique ride experience each and every time. 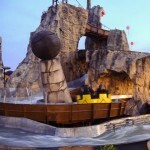 Do you need more information about Hydro Lift?